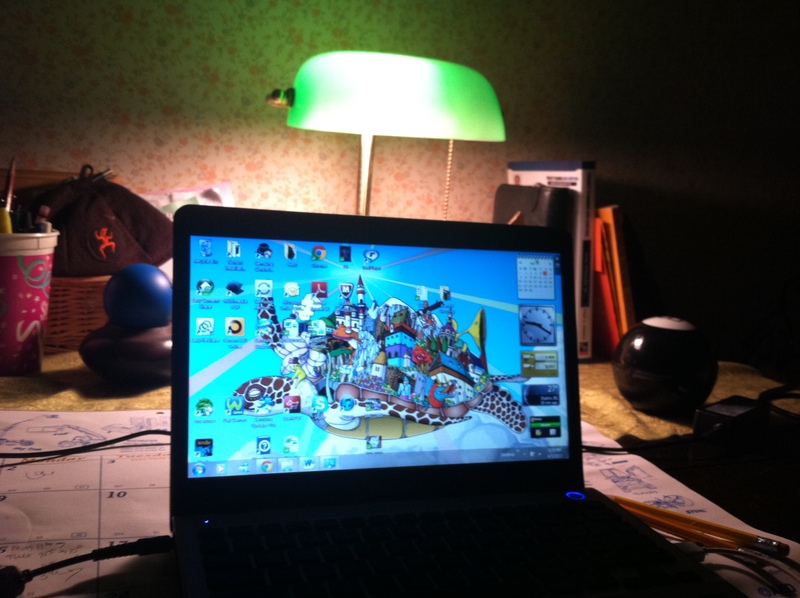 The light illuminates my desk. I sit there peering at my screen. No internet access, how can that be? I am disconnected from the world. Posted by Lizette Strait on April 6, 2013 in Life observations, Poems, Poetry, Uncategorized, Writer and tagged Alone, computer, Internet.